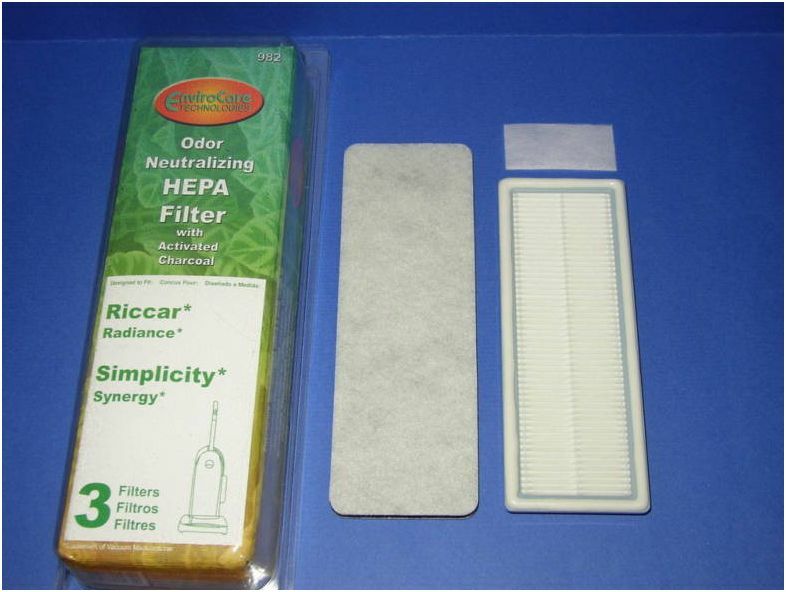 If you find yourself in the position many American consumers found themselves in hunting for a vacuum made here in the USA and not overseas in a flimsy factory, then you need to consider Simplicity vacuum cleaners. 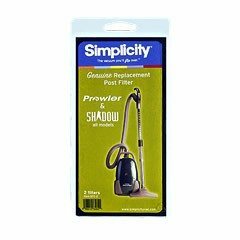 If you already own a Simplicity vacuum, then you settle for now less than optimum efficiency and superior filtration systems. 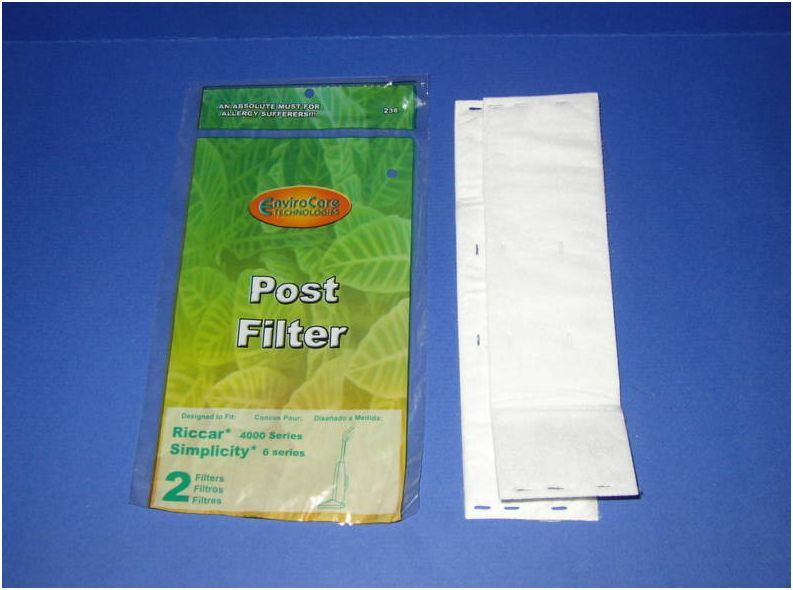 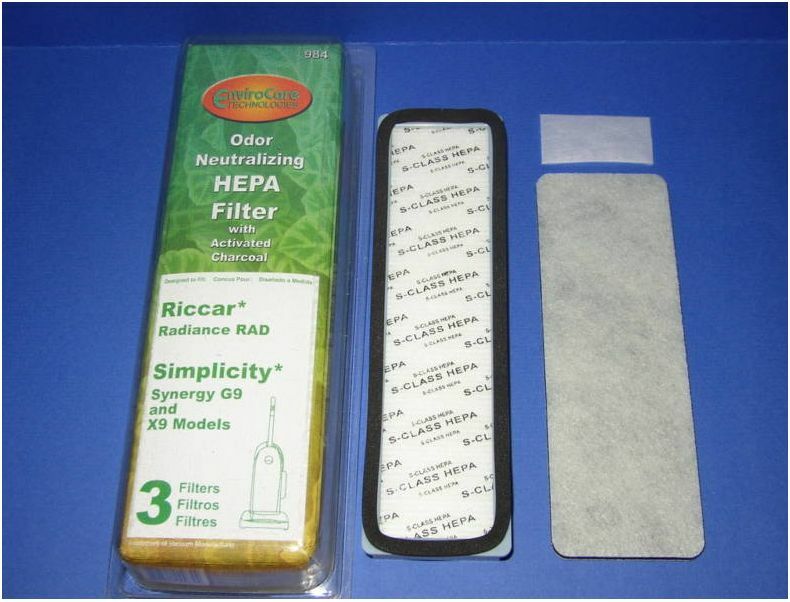 When your canister or upright vacuum cleaner needs a new filter to keep the air in your home or office clean for you and your fellow allergy sufferers, turn to eVacuumStore.com to find the correct filter for whichever model you own. 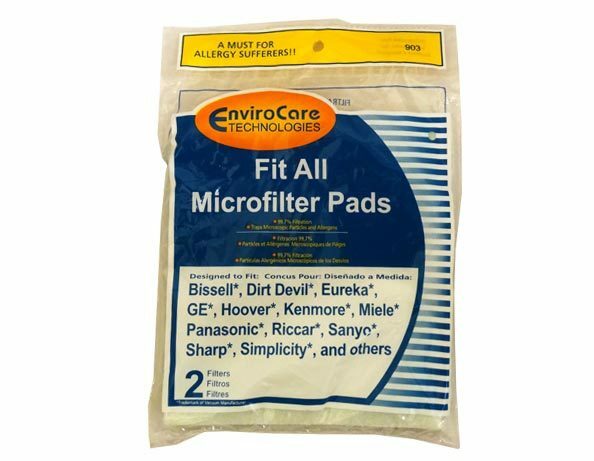 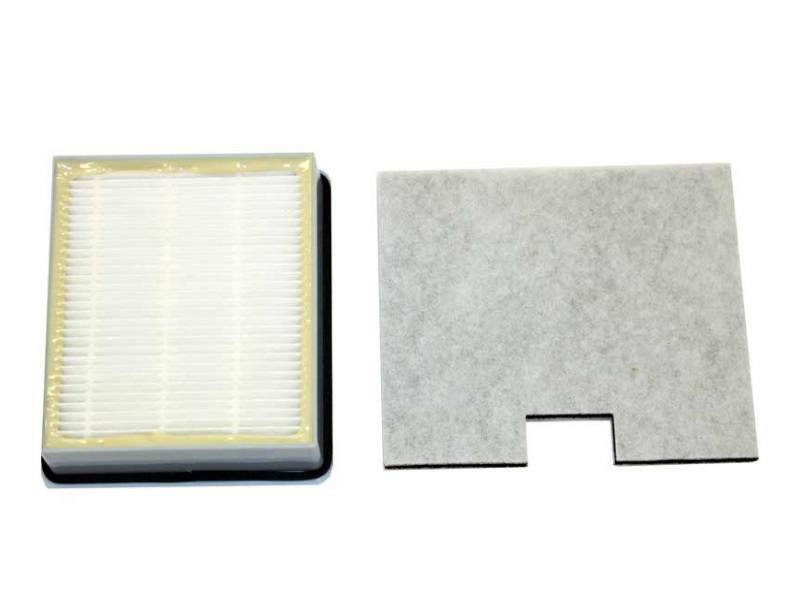 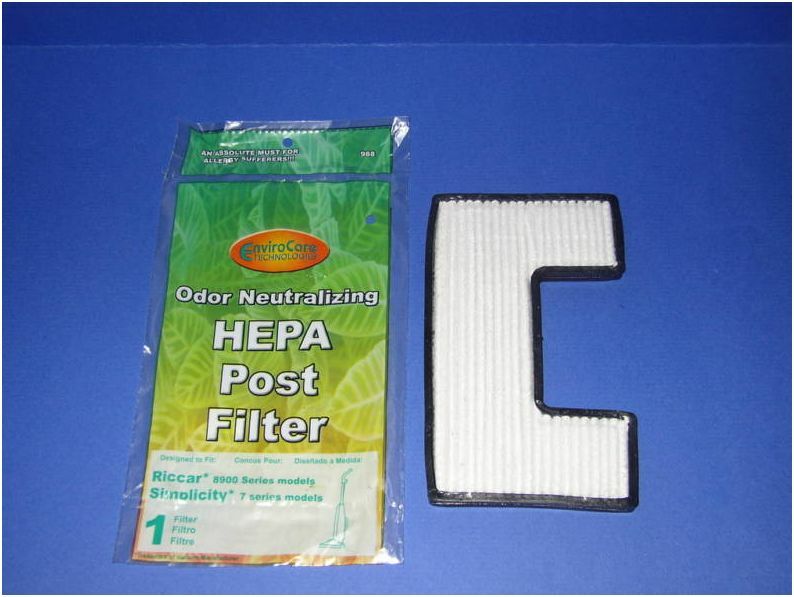 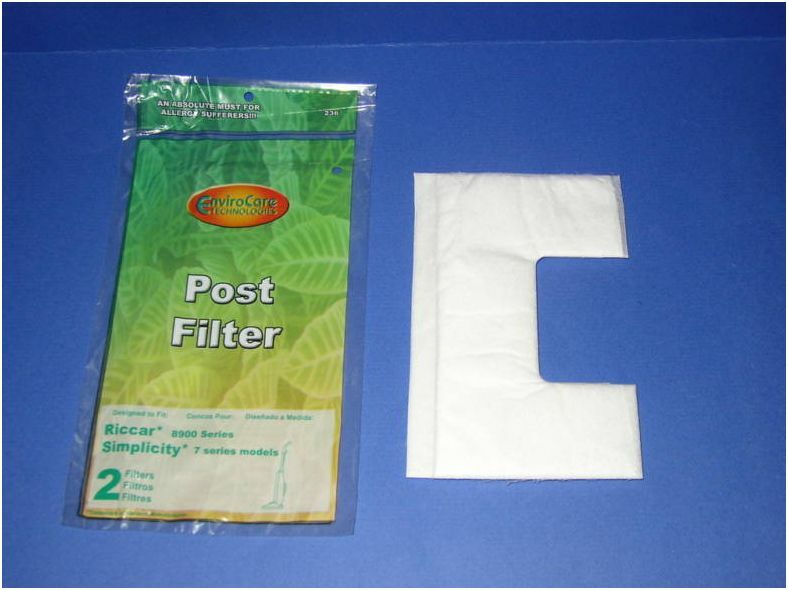 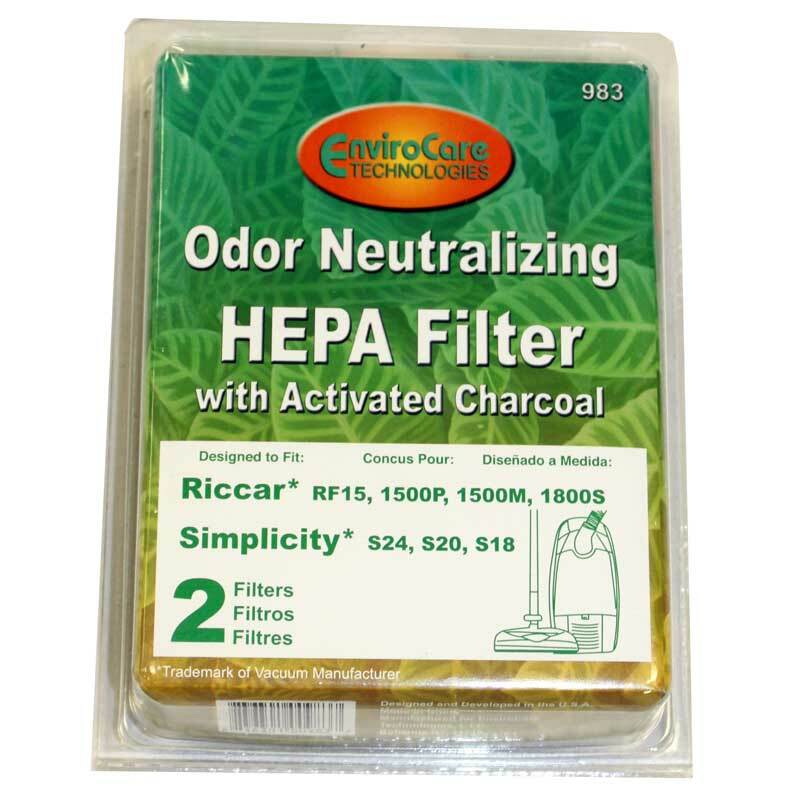 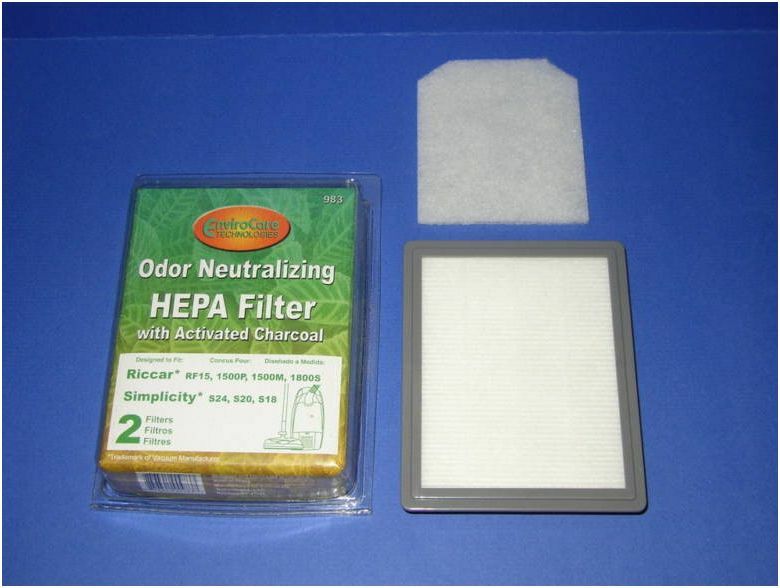 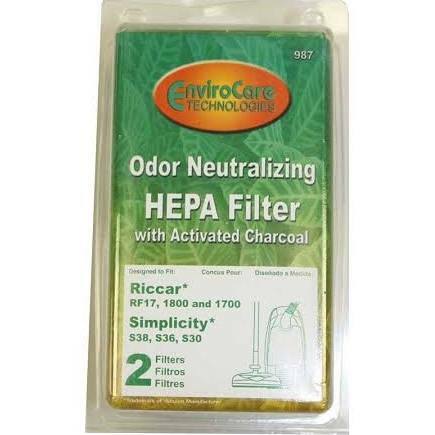 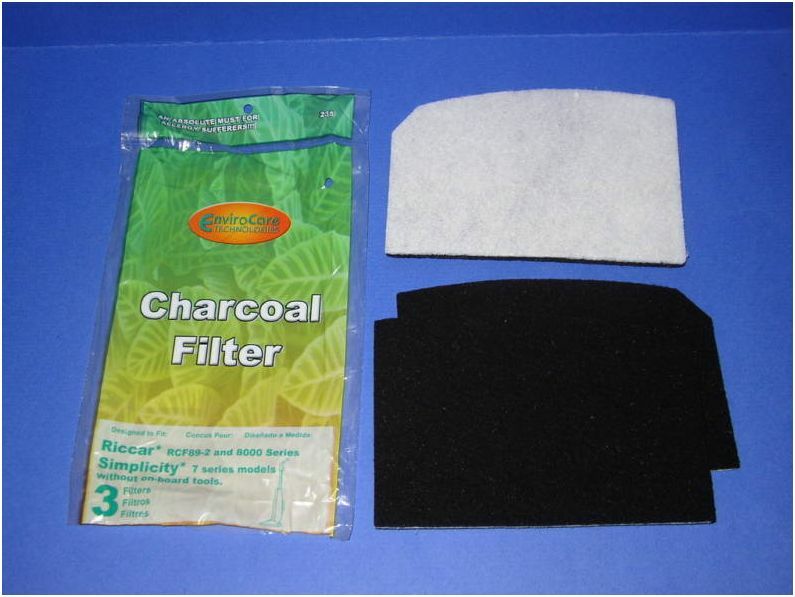 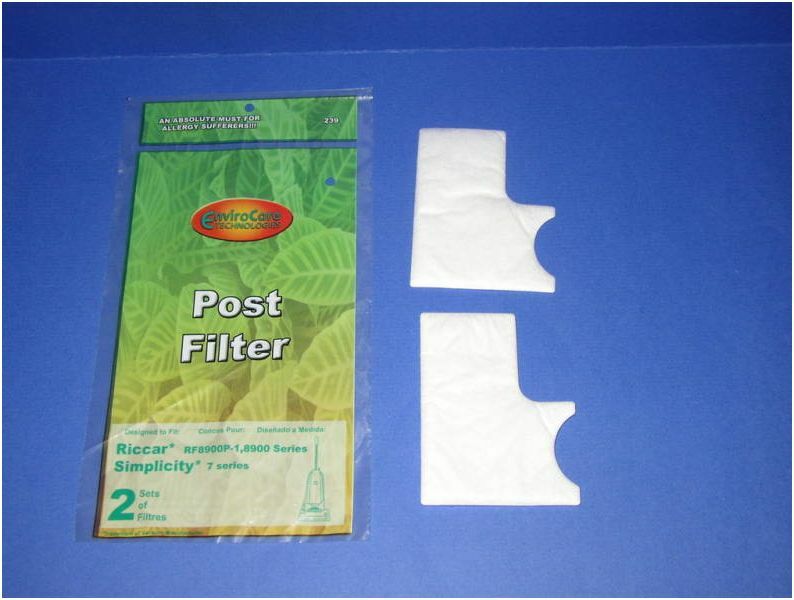 If you have any trouble finding the proper filter, give us a call at (866)-972-8227 to speak with a live associate to make the search even easier.